Wishing for a “romantic, elegant, opulent, and grand” wedding, Rena and Paul opted for a heavenly blush and white colour scheme with lots of florals. Our favourite elements included the #OTT head table complete with its own chandelier and the signature scents that the couple created just for their special day. “It was important to us that our guests’ senses were stimulated on all levels. We went through many different companies and eventually decided on a few unique combinations from Jo Malone,” shares the bride. 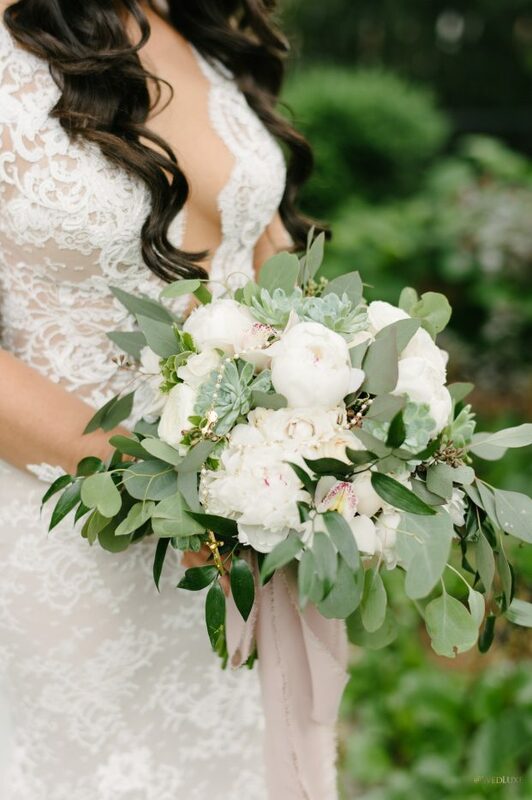 See more in the Winter/Spring 2019 issue of WedLuxe (Vancouver & Western Canada Edition), out now! Event Planning & Design Alicia Keats Weddings + Events Inc. Event Planning & Design	Alicia Keats Weddings + Events Inc. Decor & Event Rentals	Upright Decor Signature Events Inc. Decor & Event Rentals	Éclat Decor Inc.